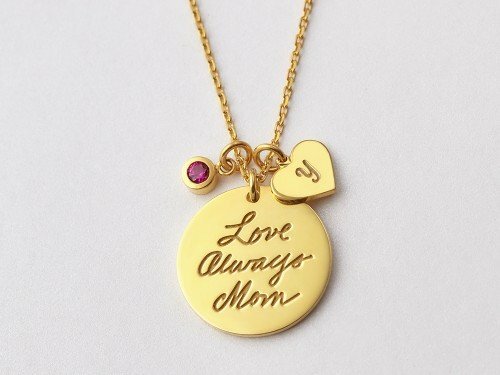 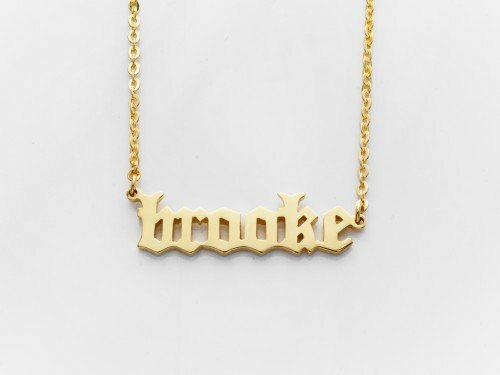 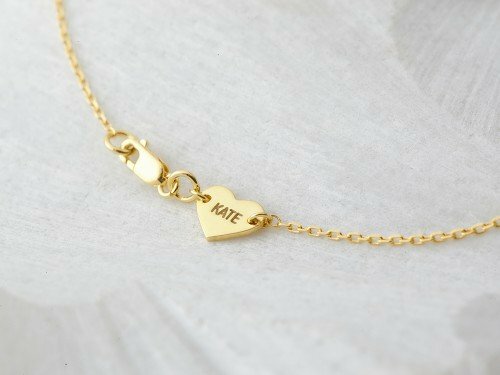 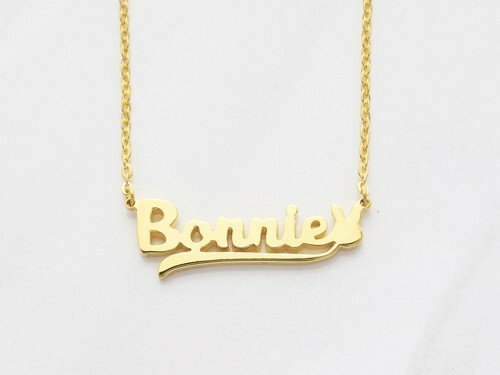 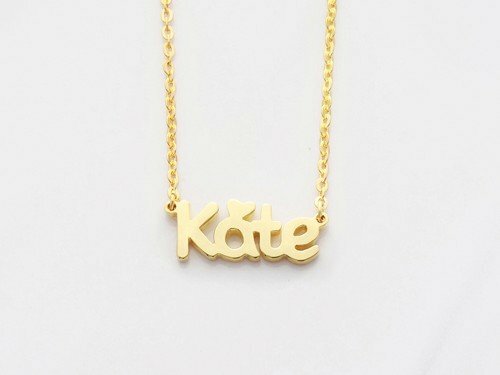 Your child will love this custom name necklace which spots a cute charm that will accent any kid's name. 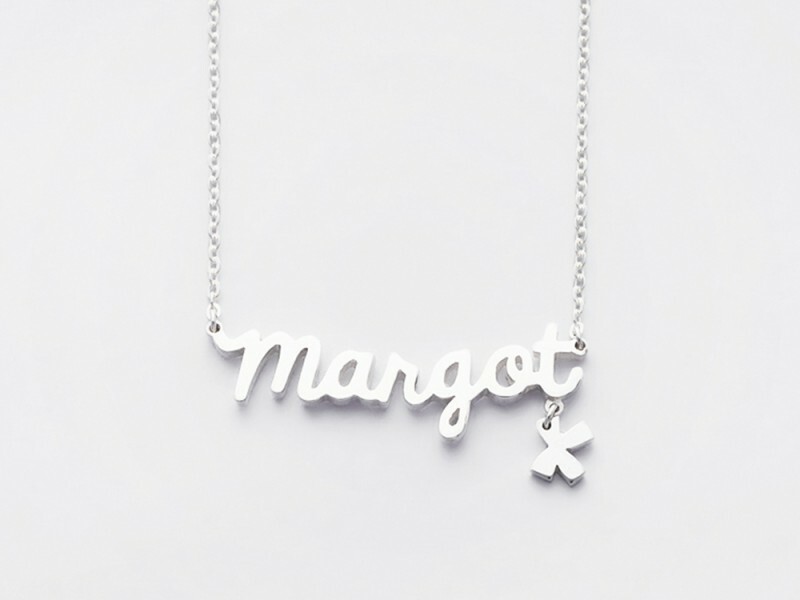 Choose among our cute little charms: star, heart, butterfly, bunny or bow to wear with your name. 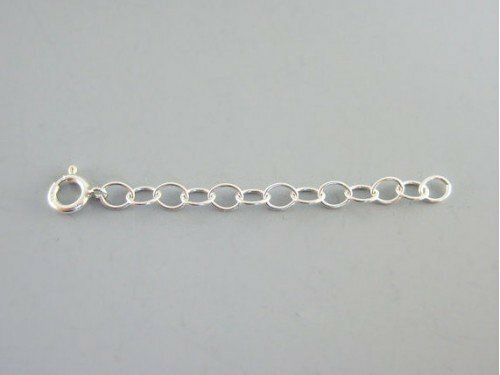 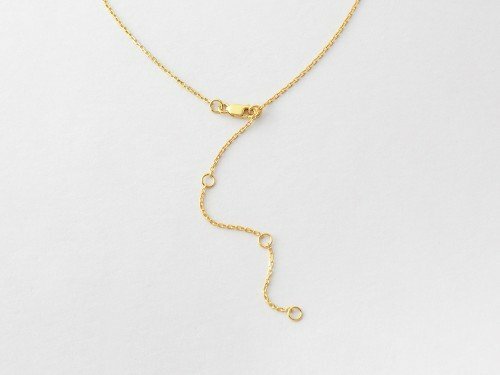 Available in sterling silver and 18K gold plated silver.